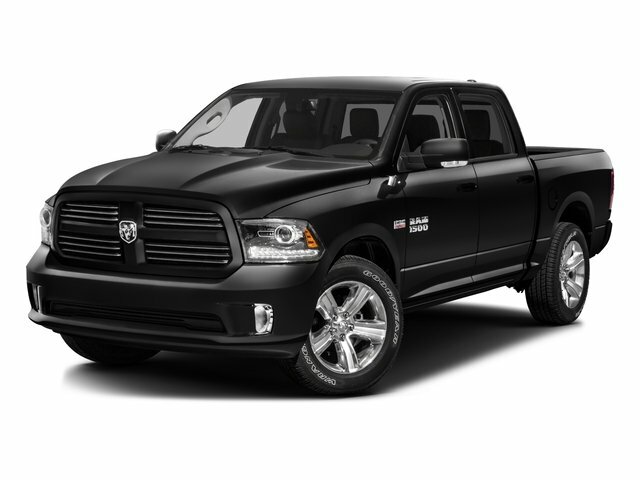 Description Check out this 2016 Ram 1500 SLT. Its Automatic transmission and Regular Unleaded V-6 3.6 L/220 engine will keep you going. 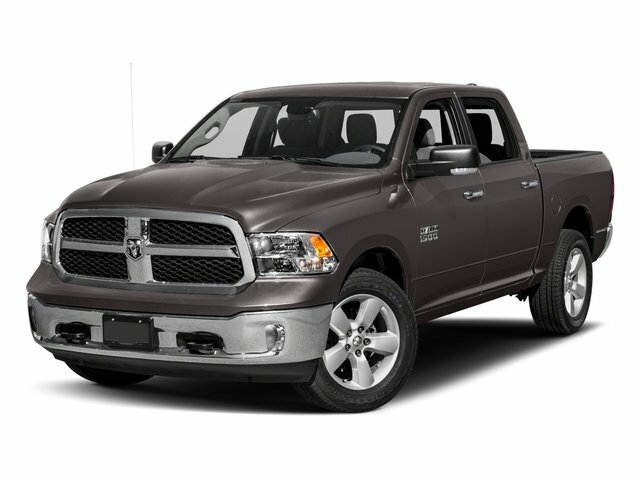 This Ram 1500 has the following options: Part-Time Four-Wheel Drive, WHEELS: 17" X 7" ALUMINUM (STD), TRANSMISSION: 8-SPEED AUTOMATIC (845RE) (STD), TIRES: P265/70R17 BSW AS (STD), SPRAY IN BEDLINER, REMOTE START & SECURITY ALARM GROUP -inc: Remote Start System, Security Alarm, RADIO: UCONNECT 8.4 -inc: Nav-Capable! See Dealer for Details, 6 Month Trial (Registration Required), Media Hub (SD, USB, AUX), Uconnect Access, 8.4" Touchscreen Display, 6 Month Trial (Reg, Required), For Details Visit DriveUconnect.com, Remote SD Card Slot, QUICK ORDER PACKAGE 22G SLT -inc: Engine: 3.6L V6 24V VVT, Transmission: 8-Speed Automatic (845RE), PARKSENSE REAR PARK ASSIST SYSTEM, and LUXURY GROUP -inc: LED Bed Lighting, Overhead Console w/Garage Door Opener, Universal Garage Door Opener, Steering Wheel Mounted Audio Controls, Sun Visors w/Illuminated Vanity Mirrors, Electroluminescent Instrument Cluster, Exterior Mirrors Courtesy Lamps, Glove Box Lamp, Underhood Lamp, Auto Dim Exterior Mirrors, Ash Tray Lamp, Exterior Mirrors w/Supplemental Signals, Rear Dome w/On/Off Switch Lamp, Leather Wrapped Steering Wheel, Rear View Auto Dim Mirror w/Microphone, Power Heated Fold-Away Mirrors, Power Folding Mirrors.